Design fascinating premises with quartz stone. 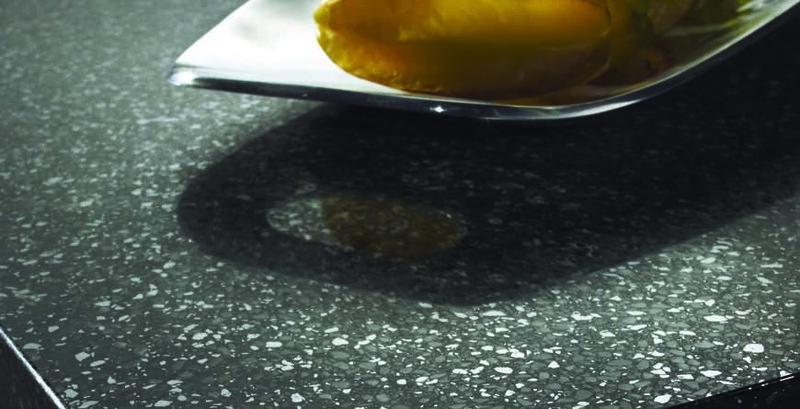 The inspiration opportunities designed for permanent use are really endless with the quartz stone. Individual and sophisticated designs require a material which is flexible and adaptable, parallel also stable and resilient. The quartz stone combines all these features skillfully blend and thus represents the first choice for consumers who value exceptional design. Quartz stone - Easy care quartz stone kitchen countertop. The quartz stone surpasses all other materials clearly - both in terms of its price-performance ratio, as well as to its textures. Quartz stone is almost as strong as stone, but can be just as easy to edit as a timber. He painted numerous ways to customize the quartz stone custom and quality designs. The quartz stone, which makes a connection from about 93% hydrogen, natural quartz, pigments and polyester resin. Up to 40% of the ingredients are produced from recycled, making the material of minerals is also convincing from an ecological perspective. The quartz stone is available in numerous color variations to choose from, so for every style and every living environment of the matching color can be selected. The quartz stone itself kitchens and bathrooms can be designed. The material is a true all-rounder that offers many possibilities. One of the remarkable properties of the stone next to the malleability and light editing capabilities include high impact resistance of quartz stone, its resistance with respect to chemicals, water and UV light, its hygienic properties and light transmission.